It was a busy weekend filled with family fun and memories galore. While I loved our time together, once the dust settled and kids were finally asleep, I surveyed the damage on my house and cringed a little inside. Toys were strewn all over the playroom in a rush to bathe the kids. Dishes were piled high as we entertained family and friends. 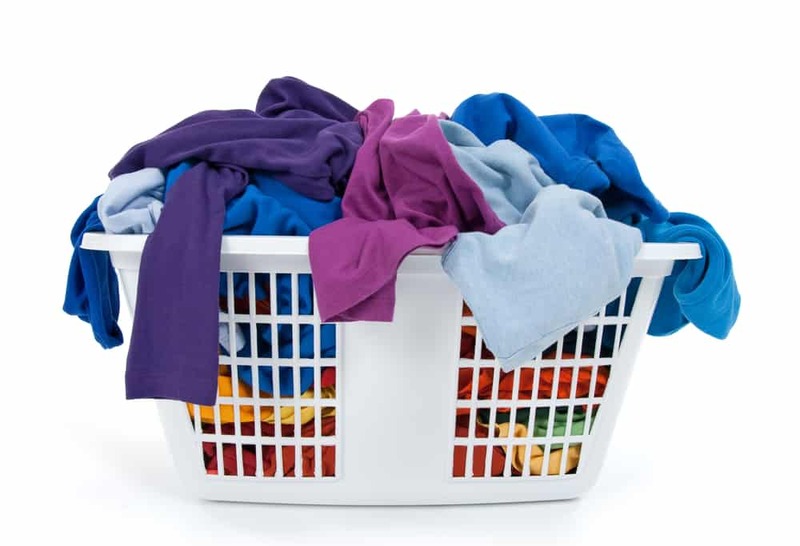 The laundry was once again daunting and I groaned thinking about the endless loads looming in front of me. 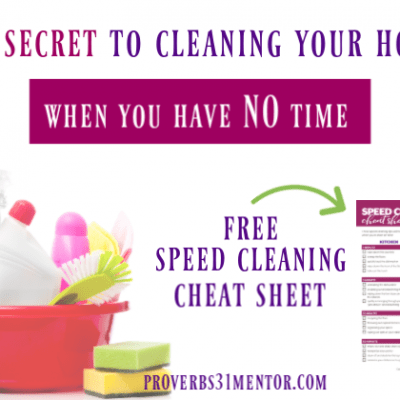 The home that I wrestled to keep clean and organized once again had me waving a white flag of surrender. 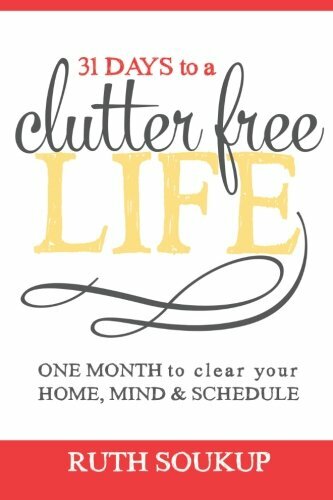 As someone who’s a Clutter Queen at heart, homemaking doesn’t come naturally to me and busyness can set me back in my cleaning routine. 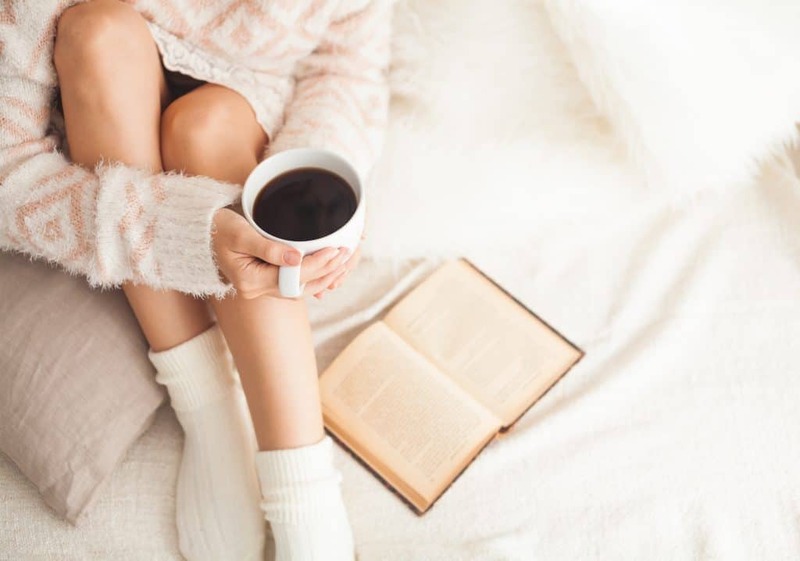 The more I listen to the hearts of women, the more I realize there are two distinct categories of homemakers; the Clutter Queen and the Neat Nancy. 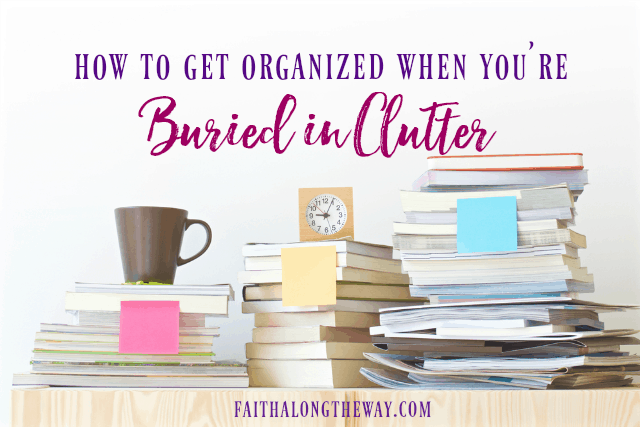 As much I wish it weren’t so, I’m a Clutter Queen, someone who struggles to manage her home effectively. Neat Nancy seems to have been born with a mop in one hand and dust rag in the other, and has a natural ability for caring for her home. 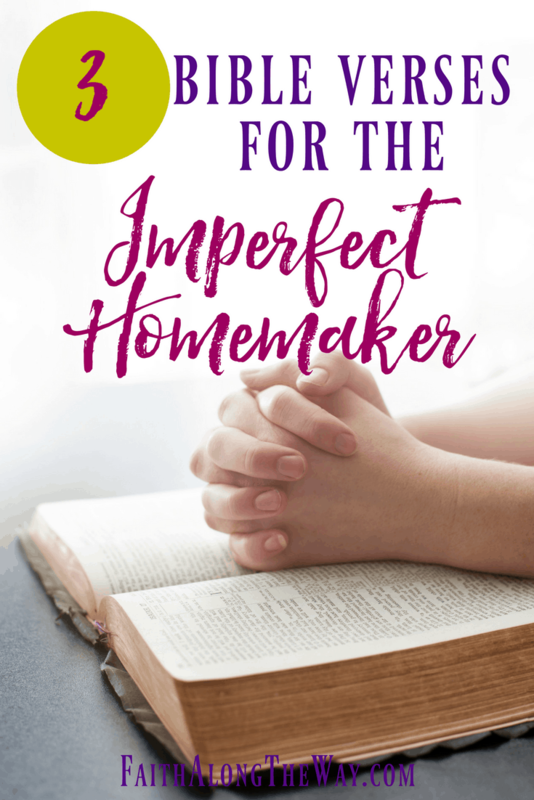 Regardless of which category you fall into, we’re all imperfect homemakers. Whether your attitudes towards homemaking is one of extreme disdain or obsession, it falls short of God’s vision for the home. 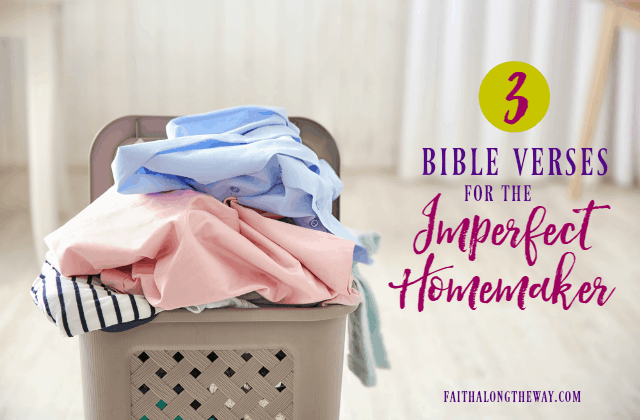 For different reasons, each type of homemaker needs to carefully guard her heart and surround herself with the God’s Truth. The Neat Nancy’s home can quickly become an idol and source of control as she strives for constant perfection. A woman who knows God’s Word can easily identify it as pride; which whispers the dangerous lie that she in herself is enough. 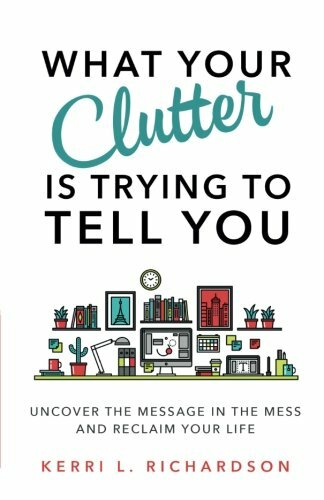 The Clutter Queen would rather do anything than clean her home, and invites chaos and unrest into her life without consistent diligence. 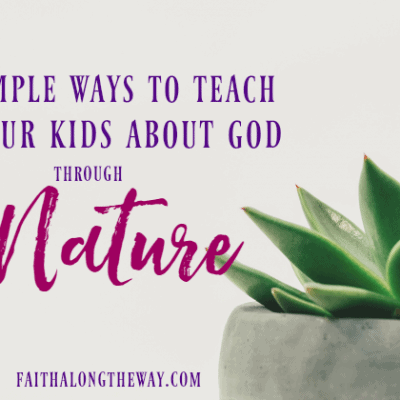 By standing firm on God’s promise to lavish grace on her shortcomings and to give her strength to start again, she has the ability to learn how to lovingly serve her family by tending to the home. More than ever, both types of homemakers feel pressure to have a “Pinterest-worthy home” that’s full of the latest furnishings. As much as I love a vintage find that would go perfect in my dream farmhouse, our focus should be not on what is in the home, but on who is in our home. Daily we are given a chance to impact the lives of our children, spouse and all who enter our home with words of encouragement and grace. Let our living room, despite the state of cleanliness, be a place to counsel with godly wisdom and extend grace over wrongdoings. 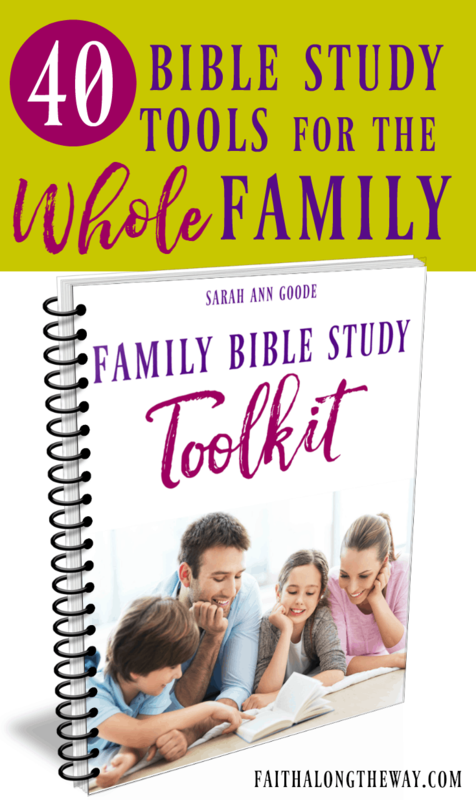 Let our kitchens, whether the dishes are done or not, be a hub for conversation about the Lord and for training up children according to His Word. May our focus as homemakers not be on the style or cleanliness of our home, but may we live each day determined to shine Jesus into the lives of all who enter it and come our way. Whether you’re a Clutter Queen or a Neat Nancy, living thankful changes the way you view homemaking. 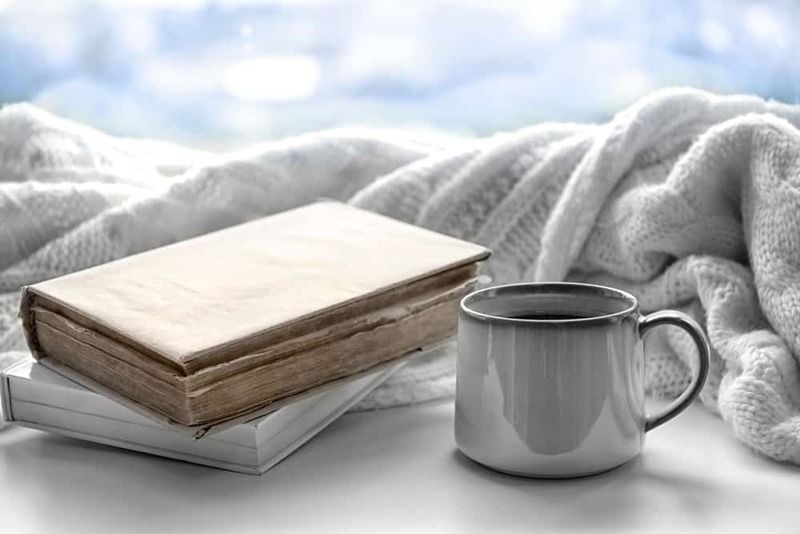 When you view each item in your home, including piles of laundry or stacks of children’s toys as blessings, it invades the deepest recesses of your heart and allows you not to see chores as burdens, but as opportunities to praise the Lord for His tangible gifts. The next time that you’re knee deep in laundry and scrubbing the filthy kitchen floor yet again, may you remember to give thanks for not only the material goods He’s provided, but for also the people He’s placed in your life. As you walk through the rooms of your home tidying after the soul that lives there, pray the person would know the immense power and love of Jesus and experience Him in a fresh way. 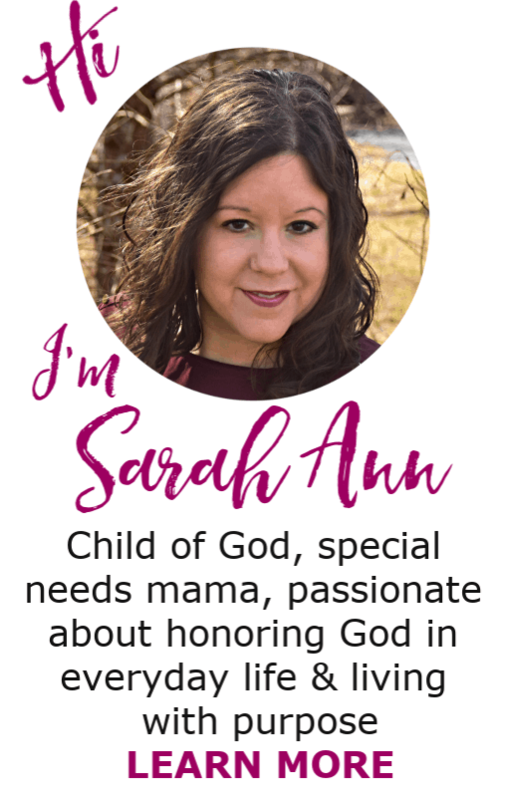 May both sets of homemakers strive to be an example of Jesus, regardless of the type of home they keep, and may they remember God’s calling to be a blessing to their family and to serve them humbly as a child of God. 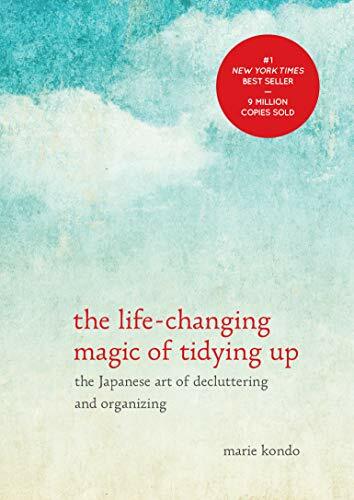 For those natural Clutter Queens, don’t miss these practical ways to dig out of clutter and finally break the chains that hold you back! 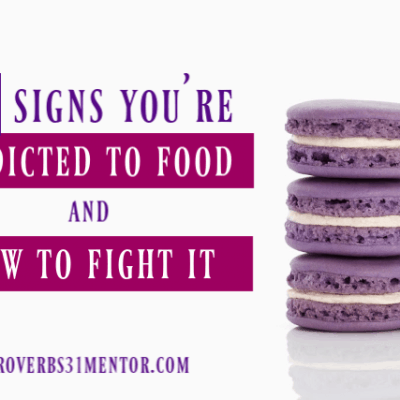 Friend, I’ve been there and I know how frustrating it can be to live scattered and frustrated with the status quo of your home. But you don’t have to stay stuck! 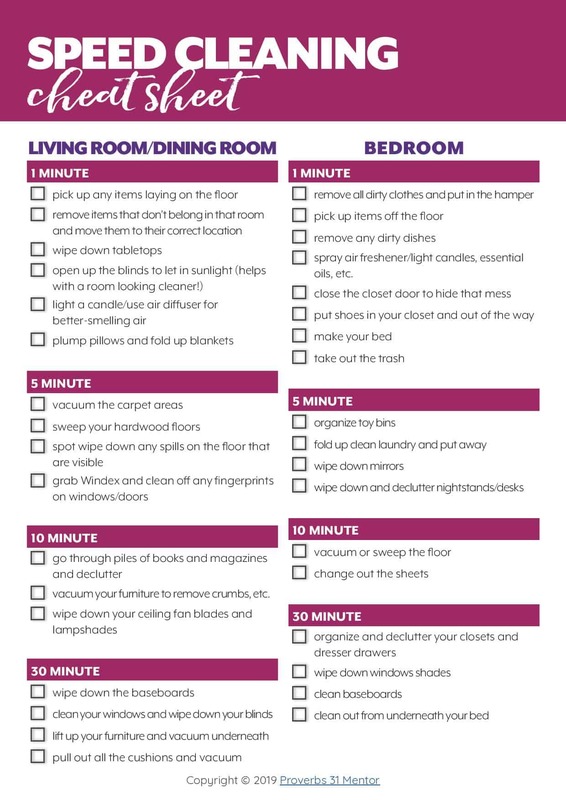 These favorite homemaking resources will help you conquer the clutter for good! It’s time to confess. Which type of homemaker are you? Does your attitude towards homemaking encourage or hinder your relationship with the Lord? I am a clutter queen, especially when I try to use naps for blogging instead of cleaning. A quote from my post, “parenting is not a journey to perfection, but a journey in grace.” http://bit.ly/FearVsFaithAttachment Like you, I aim to strike a balance in most areas of life and parenting. THIS is exactly what I needed!! I can so identify with you as Clutter Queen. 😉 Thanks for the sweet encouragement. I’ll be coming back to read this again, I know!